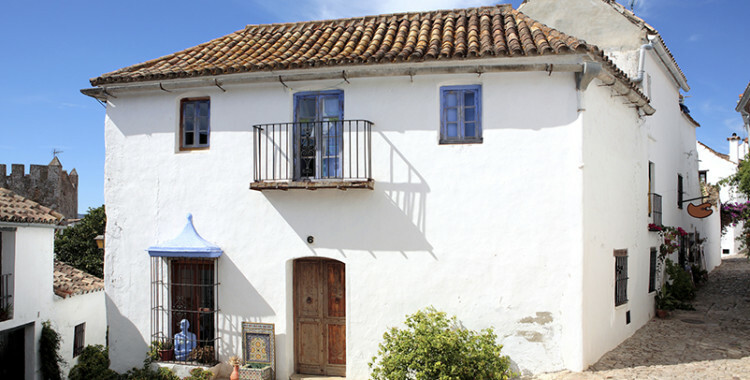 In February 2016, Andalucia passed its ‘Holiday Rental Law’ regulating tourist holiday rentals. With effect from the 12th May 2016 owners of rental properties are obliged to register. As with all Spanish legislation there are severe penalties for non-compliance with fines ranging from EUR2,000 up to EUR150,000. The law applies to owners of residential properties either rented in their entirety or on a room by room basis to tourists on a short-term basis (ie days, weeks, month etc). 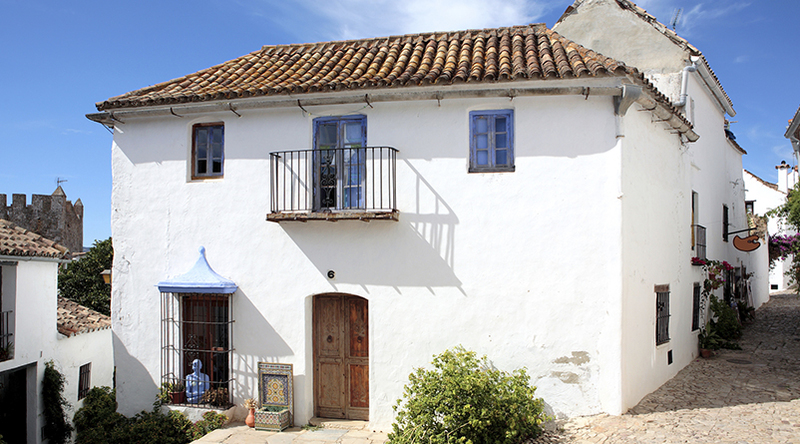 Properties must be registered with the Andalucian Tourism Registry. The ATR will issue each property with a unique alphanumeric code which by law should appear when advertising or taking bookings.